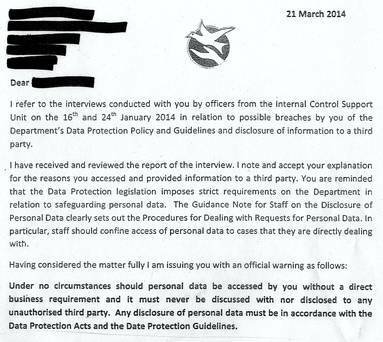 Credit Unions private investigators allegedly steal Data from Department of Social Protection. Just last week the newspapers covered the alleged story regarding private investigators being hired by the Credit Unions’ to retrieve confidential data from the Department of Social Protection. It was brought to the attention of the Data Protection Commissioner that the Credit Union hired investigators to track down loan defaulters. It is suspected that the investigators duped the Department of Social Protection into disclosing confidential information such as PPS numbers, employment details and living arrangements. As a result this scheme is in breach of Section 22 of the Data Protection Acts 1988 and 2003. As a result of investigations, The Data Protection Commissioner has initiated prosecution proceedings against some private investigators who are suspected of breaches of the Data Protection Acts. “[The Department] treats its responsibilities in terms of protecting the data of its clients with the utmost seriousness,” it said. For more information about this story click here. With regard to our own information it is extremely important that everyone is vigilant regarding who they are disclosing information to. For example, a “Representative” from a maintenance company contacts someone to tell them that the computer has multiple viruses on it and its going to stop working any minute. The representative acquires that persons bank details to so-call remove the viruses when in fact he/she is down-sizing that person’s bank account! 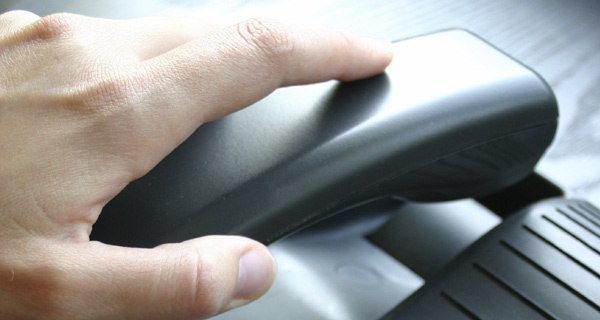 At the end of the day, everyone has to be extremely careful when disclosing information to anyone over the phone. This entry was posted in Corporate Social Responsibility, Data Protection by Security in Shredding. Bookmark the permalink.